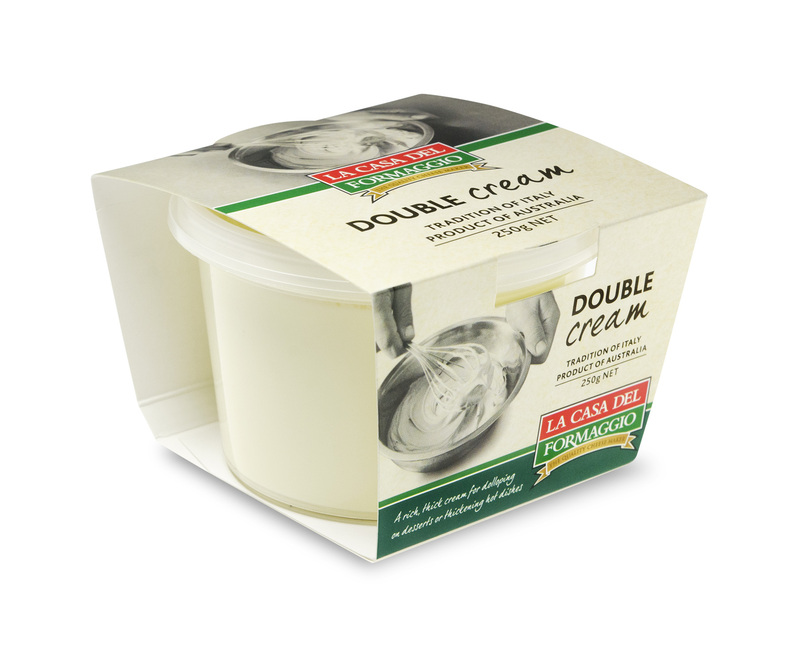 Double Cream Now Available at Foodland and Woolworths! Introducing our decadent, thick Double Cream 250g which is now available in dairy aisles at Foodlands in South Australia and Woolworths in South Australia and Western Australia! 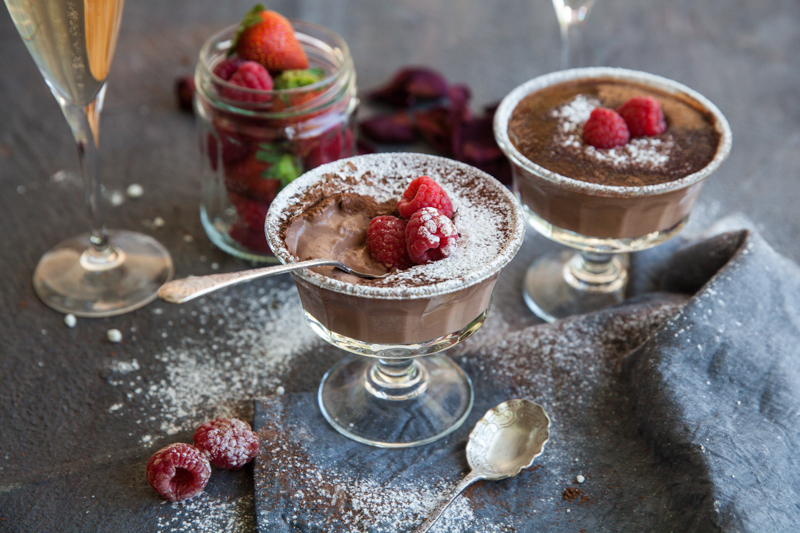 It is an indulgent double cream used to thicken hot dishes or dollop on your favourite dessert or fresh fruit. There are many different types of cream such as single cream, pouring cream, whipping cream, clotted cream, creme fraiche, etc. 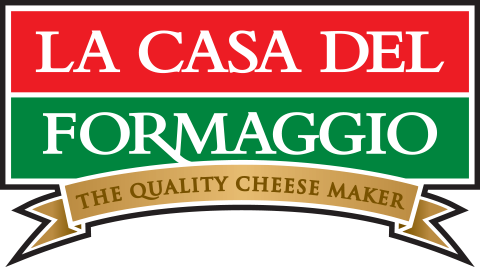 Our Double Cream has a 45-50% percent butterfat content, and is quite rich. You can heat our cream, and use it to add richness to sauces, soups, risottos and bread & butter puddings. 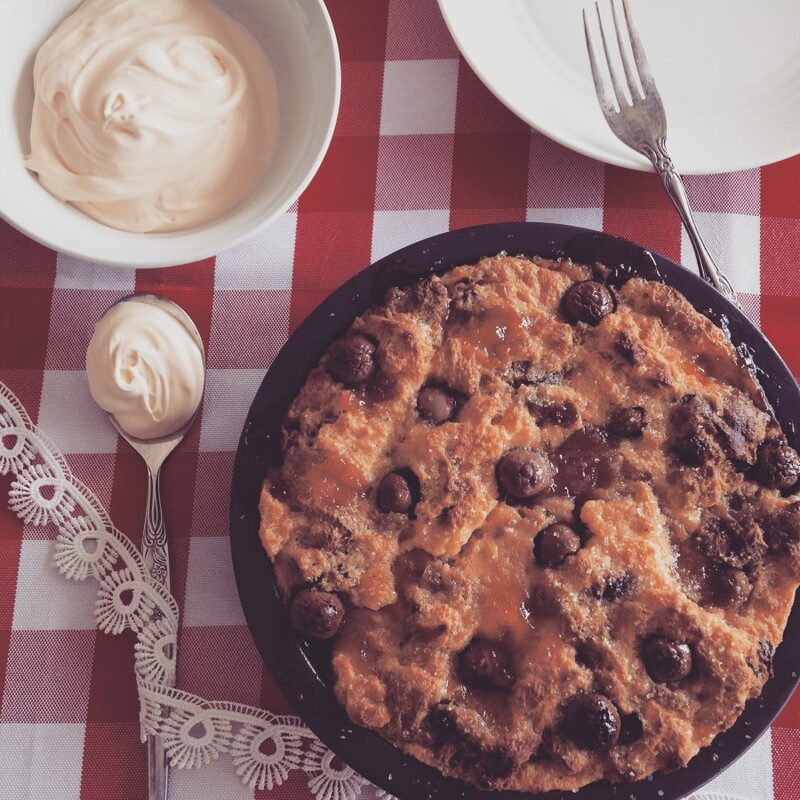 Our Double Cream can be whipped but with caution as over-whipping can create a butter-like texture. Try this cream dolloped on high tea scones or on an indulgent chocolate cake or tart. 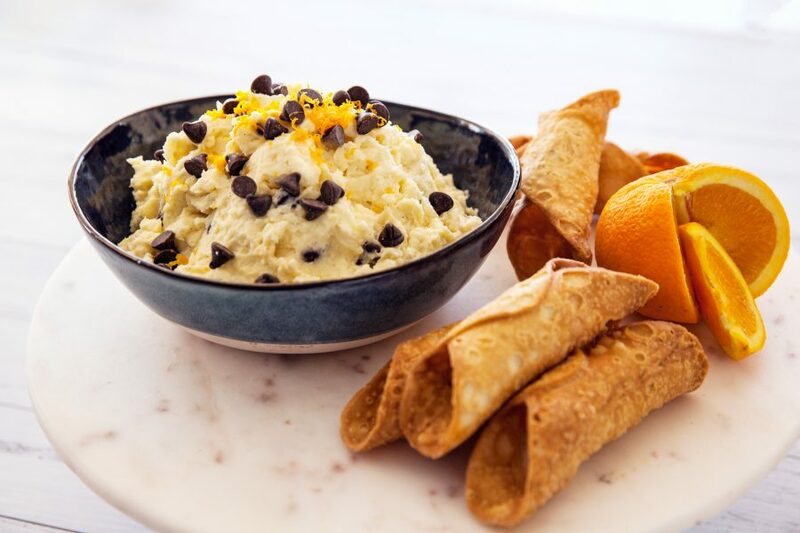 You can also use it to make a stunning mousse or cannoli dip! For more information on the many types of creams, see this helpful link on the Legendairy website.